Run Time: Two hours and thirty minutes. Come see Rick, Daryl, Michonne and the rest of the survivors as Negan puts them through a gauntlet of trials at his complex in OBERON. 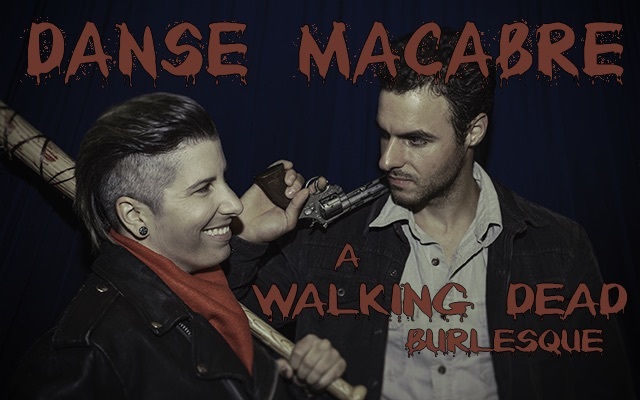 Burlesque, aerials, gore, and of course, walkers! Missing this show? You have no idea how not cool that sh!t would be. Please note that no toy weapon of any sort will be allowed in the space. Venue management reserve the right to store those while patrons are in the venue.